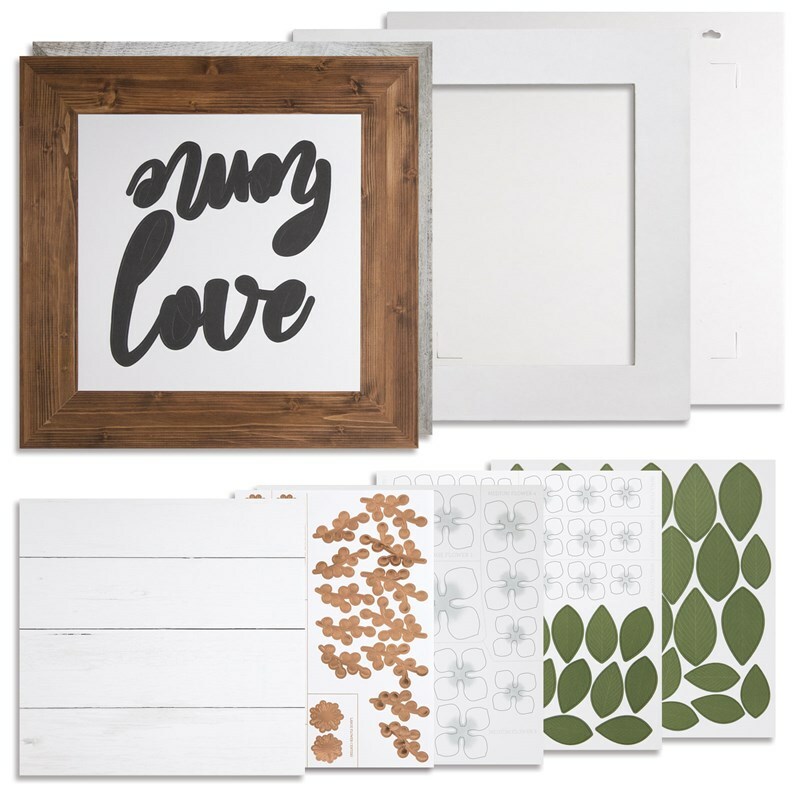 I can’t believe there’s only a couple more days to get these gorgeous Magnolia Frame Kits from Close To My Heart. They are so easy to put together. Plus, there’s enough flexibility to them that you can truly make it your own just as I’ve done with my frame. 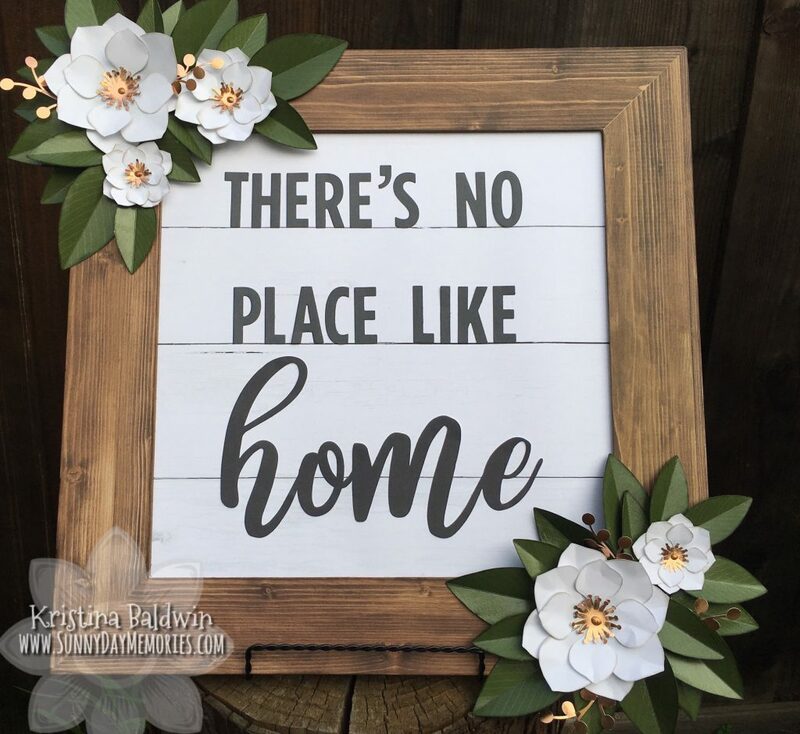 I added additional words to the provided “home” sentiment by cutting out letters with CTMH’s Block Alphabet Thin Cuts dies in Charcoal Cardstock. 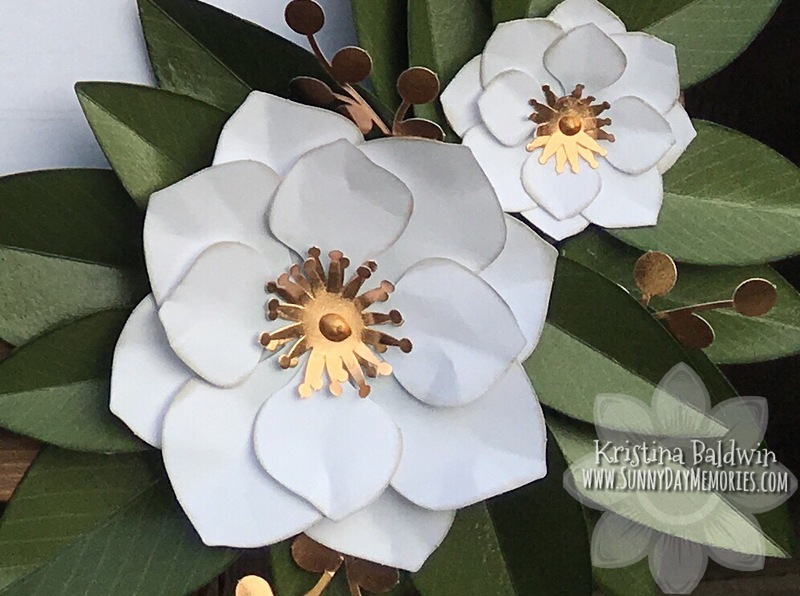 I also felt the Magnolia leaves would look much more genuine if they could have a waxy, shiny appearance like they do in real life. So I decided to paint the leaves using our Liquid Glass. Before I painted the leaves, I sponged the edges with New England Ivy ink and a Sponge Dauber to give them a bit more depth. Once I finished that process, I began painting the leaves. At first, I just planned to paint the fronts of the leaves. But ultimately I did both sides. What’s a little more effort if I’ve already gone this far, right?!? 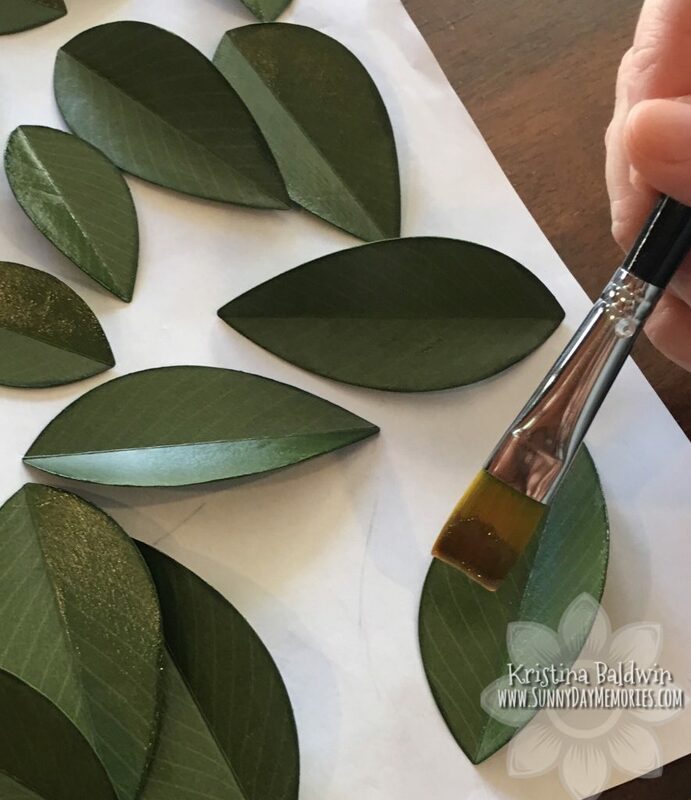 Tip: if you know you are a bit more on the messy side, you might want to try using disposable gloves when painting the leaves. I didn’t use gloves for the front of the leaves and actually didn’t get too much Liquid Glass on my fingers. Even though I didn’t find it too messy, I still tried using the gloves on the backside of the leaves. I did find it a little harder to paint and release the leaves to dry with the gloves on. But I had no Liquid Glass to clean off my fingers when I was done! 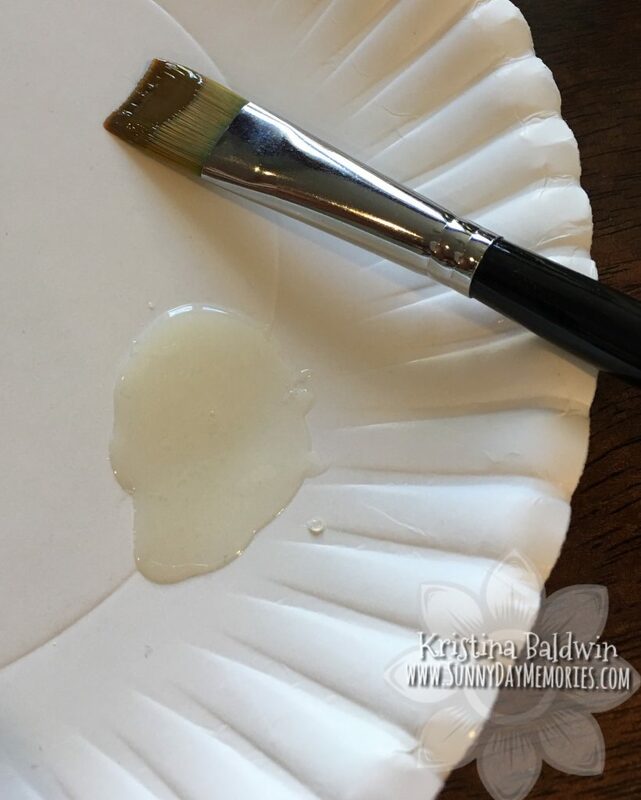 Make sure to clean your paintbrush right away with soap and water. If you wait a little too long, just rinse the brush with a little rubbing alcohol and it should be good as new. I also did a bit of light sponging with Mink ink and another Sponge Dauber on the Magnolia petals. It helped give it a little more depth and shadowing to the flowers. I absolutely LOVE how my frame turned out. I plan to use the extra flowers and “love” sentiment from the kit on other projects. They are just too pretty to let them go to waste! I know you will also love this kit. Be sure to grab yours before it’s too late. They are only available through January 31st as part of National Papercrafting Month. Grab your kit on my ONLINE CTMH STORE before they’re gone. 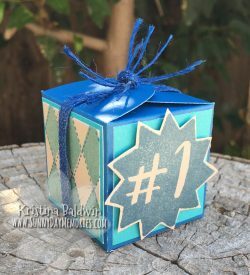 This entry was posted in 3D item, CTMH Specials and tagged Close To My Heart specials, DIY Projects, National Papercrafting Month. Bookmark the permalink.